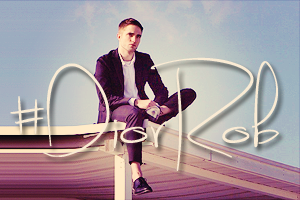 Click on the picture for our #DiorRob index post with all interviews, pictures, videos and more. 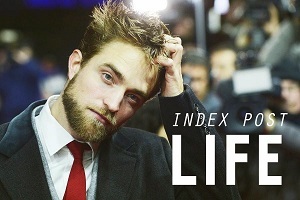 Click on the picture for everything LIFE Berlinale promo! All pictures, videos, interviews and more. Looking for our old catch up/index posts? Looking for DVDs, Blu Rays, soundtracks and more Rob-related products? The biggest Rob Pattinson community on Live Journal. Have something you would like to share? Please keep in mind we're NOT Rob. Robert Pattinson Life is not affiliated with Robert Pattinson or his management in any way.